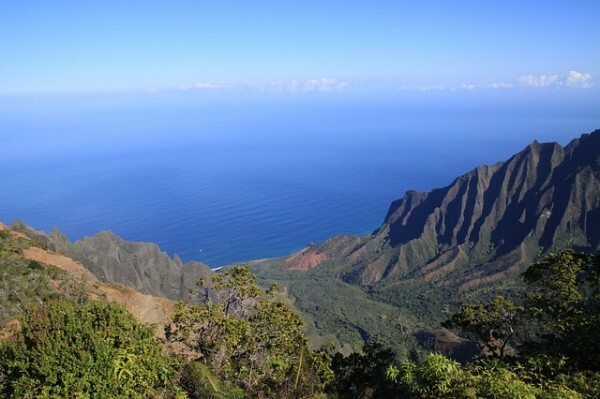 When planning a trip to Kauai, it’s important to choose the right area for you & your family. Kauai is basically broken up into 4 different categories. These areas include the South side, North side, East side & West side. The most popular tourist destination is on the south side of the island, in the Poipu area. Most of the major hotels & resorts are located in Poipu. This is a popular destination for families, due to the many hotels, restaurants & activities such as luau’s, snorkeling, or ATV tours. Located in Poipu are also family oriented beaches, protected by life guards. The East side of the island stretches from Lihue to Kapaa. Lihue is the main hub of Kauai, & is the place where you will find shopping, grocery stores, & even a mall. There are also many hotels & resorts located in this area. Lihue is centrally located to everything & all of your needs are right in the city. As you pass Lihue, you will eventually run into the quaint little town of Kapaa. Here you will find beautiful beaches & shopping. Although the beaches on the east side of the island are beautiful, the ocean can be very unpredictable. Lydgate beach offers a safe alternative, with calm waters & lifeguards on duty. The North side of the island is lush & green. Nestled on the north side of the island is the town of Hanalei. Hanalei offers shopping, restaurants and a few hotels and resorts. Here you can find quiet, beautiful beaches & many hiking trails. This side of the island is absolutely gorgeous & green. The North side of the island receives quite a bit of rain which helps keep everything so green. Many of the most beautiful sites on the island can be found here, such as the entrance to the Napali Coast. The westside of the island is a complete opposite of the north side. Here you will find hot, desert like conditions. 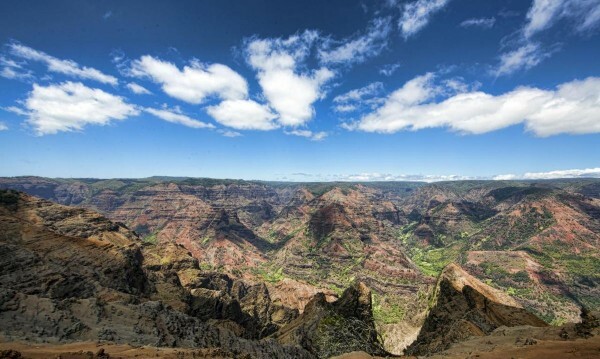 The beautiful, Waimea Canyon is found here & is often called the Grand Canyon of the Pacific. Here you will find the towns of Hanapepe & Wailea. This side of the island offers great surfing & beautiful beaches. There are also many hiking opportunities near Waimea Canyon. Each of the different areas of Kauai are beautiful & worth seeing. As different as each side of the island is, all having something wonderful & marvelous to offer.